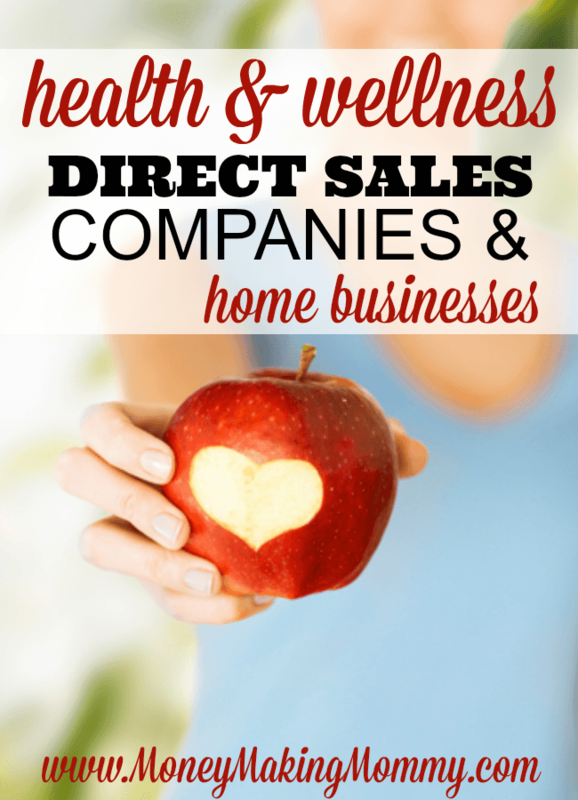 One of the most popular direct sales niches is health and wellness. Everything from nutrition drinks and supplements to anti-aging remedies. Many have found a real passion selling these types of products. – Home cleaning products, personal care and wellness products. Tea tree oil is a staple in many products. – Toothbrush subscription service. NO cost to join as a rep.
– 100% organic industrial USA hemp derived CBD oils – CBD anti-aging (non-CBD available also) product line. CBD pet care products. Pain relief creams and more. – CBD herbal supplements and products. – Newer nutrition and weight loss products, including their “smart coffee” for weight loss and energy. – Known for their “U Brew” coffee created for health, weight loss and vitality. – Makers of Micro Daily nutritional formulation and many other wellness products. – Whole based nutritional supplements from 30 different fruits, vegetables and grains. – Nutritional supplements using microscience delivery. – Full spectrum CBD line, that will include vape oils, tinctures, capsules, and gummies. -Based in California they offer certified vegan products that cover anti-aging, nutrition and cosmetics. – Known for their powder that you mix in water that puts you into Ketosis for weight loss, increased energy and more. – Women's health and wellness. – Anti-aging and wellness products. – A selection of organic balms, bath salts and more for wellness and health – such as sleeping aids and pain reduction. – Newer health and wellness company focused on healing and preventing health issues. – Health and wellness supplements to help with energy and anti-aging. – Wellness supplements and weight loss supplements. – Herbal body wraps and wellness supplements. – Hemp-based CBD Oil products. – Weight loss products – US Based company. – Health and dental supplemental/discount benefits. – Organic products that aim to aid in detox and weight loss. Want to be listed in the Health and Wellness section as well? You can! It's easy. All you have to do is fill out this form.